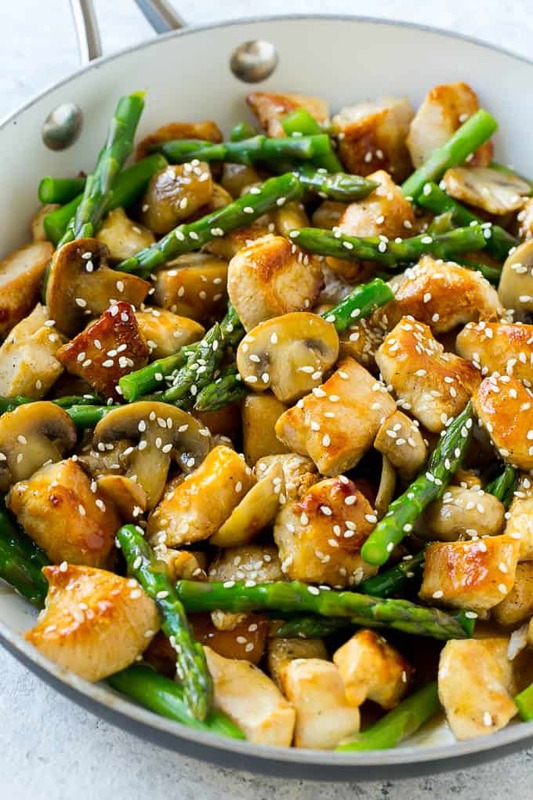 This Easy Chicken Asparagus Stir Fry recipe is the perfect stir fry recipe. 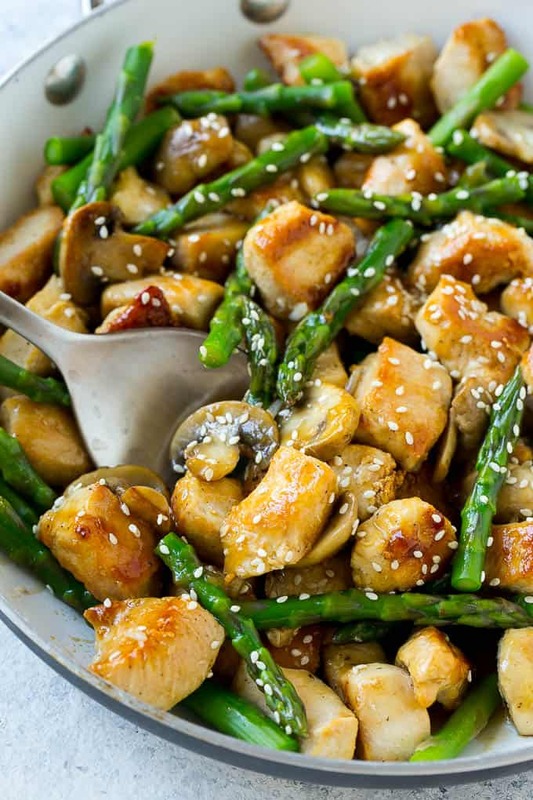 Loaded with protein, asparagus, and mushrooms. Then tossed in a lightly sweet sauce made with honey, soy sauce, and sesame oil. 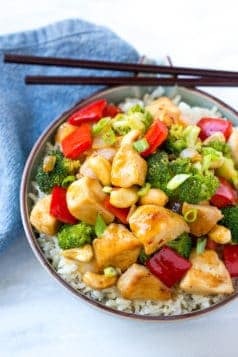 This stir fry recipe makes an easy and delicious weeknight meal that’s ready in about 30 minutes. 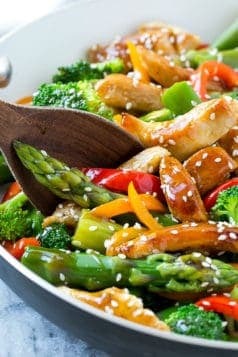 Nothing better than a stir fry meal for dinner with some quinoa or rice. 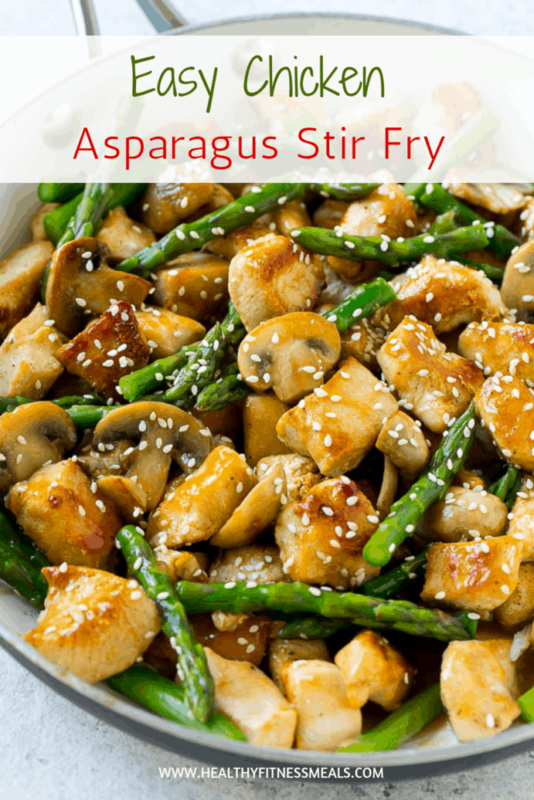 The kids love this Easy Chicken Asparagus Stir Fry recipe. 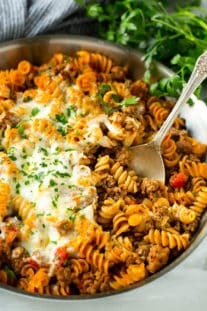 It’s easy to put together and has the right amount of veggies. 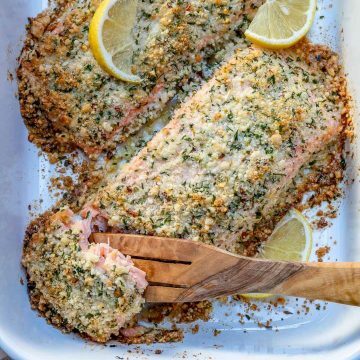 Loaded with chicken, this recipe will be perfect for those who love to meal prep as well. 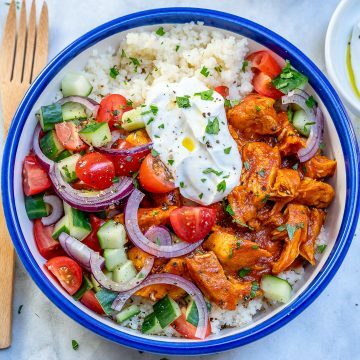 Say goodbye to takeout and start making your favorite takeout meals right at home. 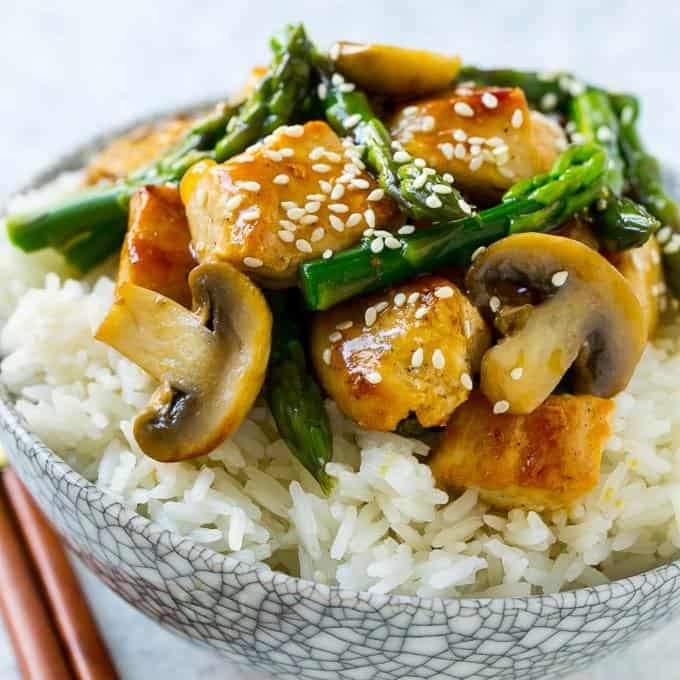 This easy chicken stir fry recipe is served with rice. 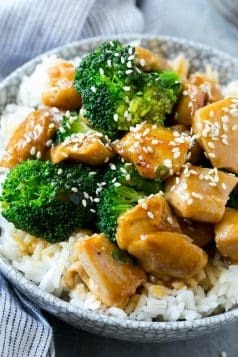 You can have other grains with your chicken stir fry dish. 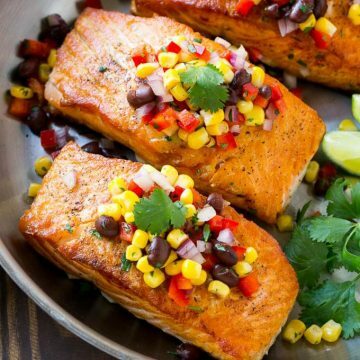 Try serving it with brown rice, quinoa or fried rice. 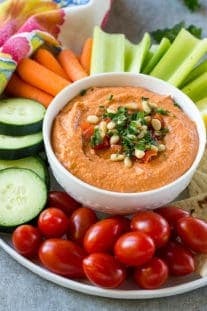 There is also the option of not having it with any sides and just enjoy it as is since it’s loaded with veggies. I decided to add asparagus and mushrooms to my easy chicken stir fry recipe. 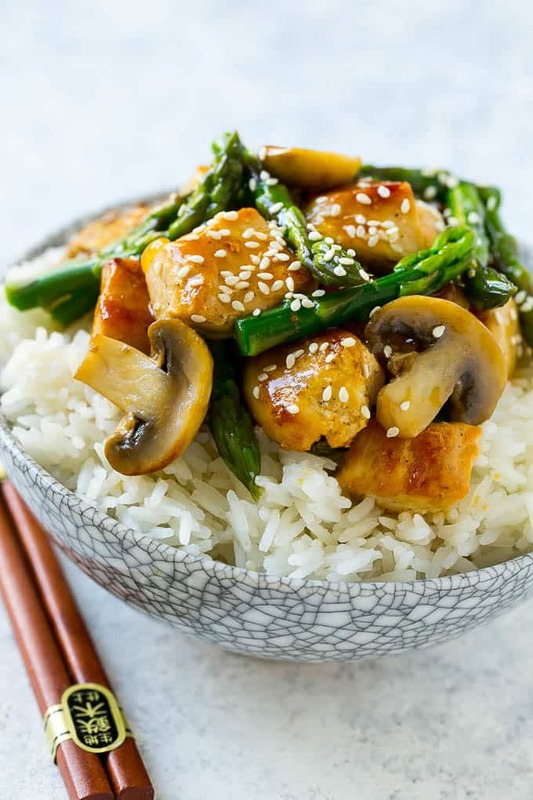 So many other veggies will work great with stir fry recipes. 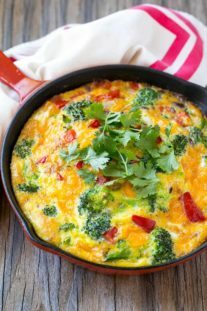 Try adding broccoli, bell peppers, carrots, water chestnuts, peapods, onions hot peppers. 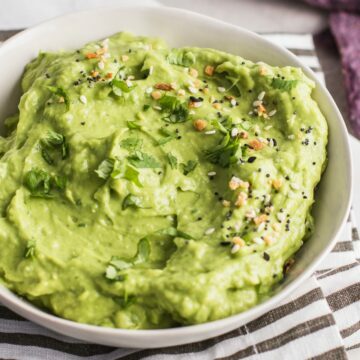 There are many other veggies you can add in. Just pick out the ones you like and toss them in. 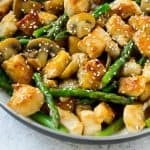 Plan on making This easy Chicken Asparagus Stir Fry recipe? I would love to hear what you think of it. 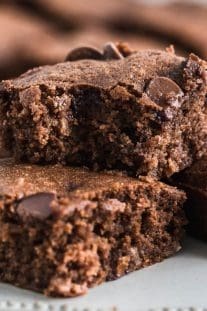 Please leave me some feedback in the comments below. 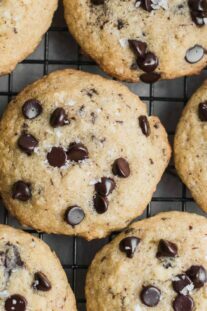 Remember to subscribe to my NEWSLETTER for free and receive all my new recipes!